R and I Automotive is your premier San Rafael BMW service and repair shop. Delivering legendary German engineering, BMW is one of the world’s most popular luxury car manufacturers. The iconic look, performance, and comfort of a BMW set it apart on the road. At R and I Automotive, we understand how much your car means to you, and our mechanics provide BMW service that will keep your car in top shape. If your BMW isn’t behaving the way you expect, bring it to us! BMWs can have problems with power steering pump, and 2011 BMW X5 is a subject to fuel pump recall. But overall, driving a BMW is a delightful experience. Naturally, in addition to repairs, we also provide BMW service – factory recommended service, as well as oil service, brake repair, AC service, and other routine BMW maintenance services. 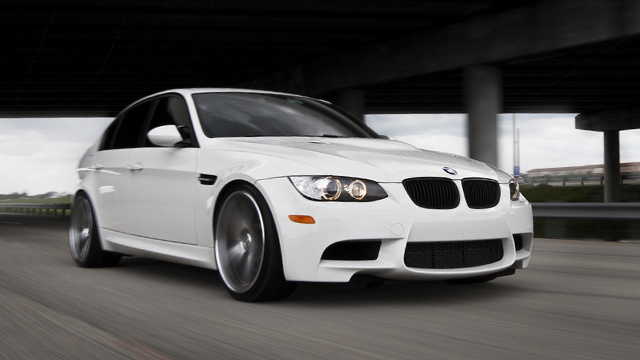 Our BMW professionals can service your car right here in San Rafael. We offer fast and quality repairs, and we use Original Equipment parts. Our mechanics are ASE certified, so you can depend on them to do the job right the first time. BMW is a finely engineered vehicle. To ensure that it continues to deliver top performance, the importance of regular maintenance cannot be overstated. Following the factory recommended maintenance schedule keeps your BMW in top shape, while regular oil service is crucial to extending engine life. Beyond improving your car’s performance, regular maintenance can ward off costlier repairs down the road. 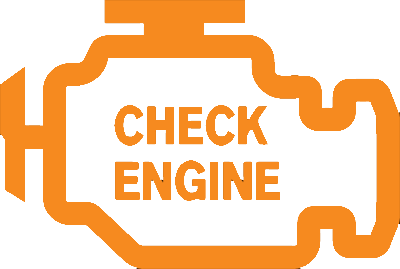 Whether you are experiencing common BMW issues with overheating or just need routine maintenance, you’ll find no better service than ours. Scheduling an appointment is fast and easy. Call us, or click here to schedule an appointment online.